Are you building a new home in Clyde? Is your business in need of exterior or interior door upgrades? R&S Erection has provided custom residential garage door, commercial door and gate entry systems for Clyde-area homes and businesses for decades. We also provide businesses with their loading dock equipment needs. Here at R&S, we pride ourselves on our attention to customer service, which is why we also offer emergency garage door, commercial door or automate gate systems repair services 24 hours a day, seven days a week. Whether you are ready to design new garage doors or need a quote to tune-up and repair your existing commercial door products, we look forward to being of service. 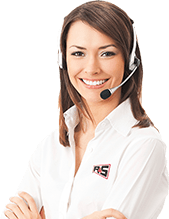 Contact R&S Doors directly online or give us a call at 1-925-671-7606 to schedule an appointment. We provide free on-site consultations and estimates. This is how we got our start more than 60 years ago. Residential garage door design, repair and installation has been the mainstay of R&S, both in Clyde as well as our surrounding Bay Area communities. After this many years in the business, we consider ourselves residential garage door experts, so we designed our own lines of automated garage doors. Customers can choose different designs and styles from both our Advantage Series and Advantage Plus Series. The doors are manufactured from high-quality and long-lasting stainless steel but are made to replicate raised panel wood doors. There are multiple styles and colors to choose from and you can also select the quality of steel gauge, insulation and other features to make your garage whatever you want it to be – from vehicle storage to year-round hobby shop, we’ve got you covered. 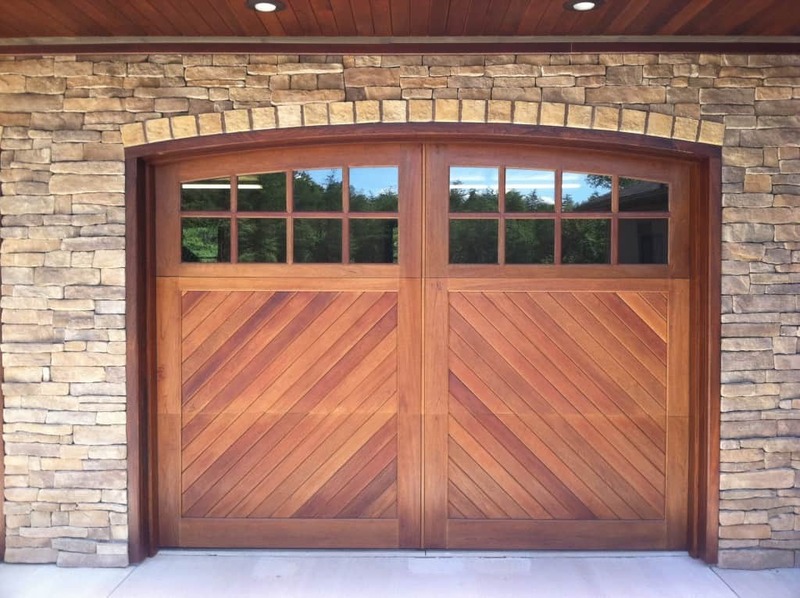 If you would prefer a more traditional, solid wood garage door, we also work with Carriage House Doors, one of the most respected high-end garage door manufacturers in the country. Is your garage door sticking, unusually noisy or just plain refusing to open or close correctly? Contact R&S and we’ll be happy to repair it for you, anytime of the day or night. 1-925-671-7606. Our business model is designed with a customer-first mentality, which is how R&S began to expand from residential garage doors, into commercial door products. These include all types of exterior doors, interior personnel doors and fire doors to satisfy your local building codes. We can help you design commercial door systems for a new building, bring your existing commercial doors into compliance or upgrade your current doors for a more modern interior design. In addition to our design and installation services, we also offer 24-hour commercial door repair services. Contact us online or give us a call for more information. 925-671-7606. Automatic gate entry systems provide protection, security and aesthetic value to your home or business. Here at R&S, we work closely with our customers to design gate entry systems that make sense for their existing architecture as well as the surrounding environment. We have worked at properties governed by even the most stringent of HOAs in the Bay Area so we can ensure your gate looks great without attracting negative citation attention from the HOA board. Our technicians work with a wide range of materials to ensure your design is both unique and functional. The end result is an automatic gate entry system that provides reliable, consistent and quiet operation, day in and day out. Are you locked out of your own gate? Is your automatic gate system acting up for customers and guests? R&S offers emergency gate repairs 24 hours a day, 365 days of the year. Give us a call and we’ll be there ASAP. 925-671-7606. 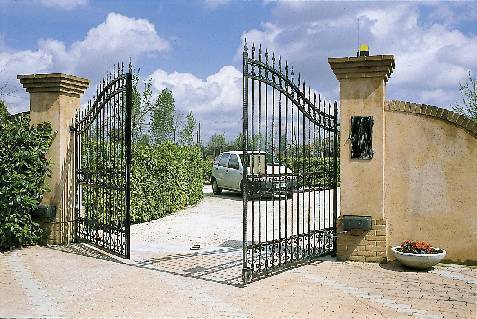 Want to design a secure and stylish gate system for your home or business? Contact R&S online to schedule a consultation for a free estimate. R&S enjoys a longstanding relationship with Pioneer Dock Equipment, one of the premier suppliers of loading dock equipment in the United States. Our staff is happy to help you design a loading dock, expand your existing loading dock or simply replace parts that are no longer functional. We offer pit levelers of all kinds, as well as dock seals, dock shelters, lighting systems and more. We can also repair and/or replace worn-out or broken loading dock equipment parts, anytime of the day or night. Contact us to schedule an appointment. If this is an emergency, you can get in touch with of us on our main business line at 925-671-7606. As a locally owned and operated business here in Clyde, we understand that every minute counts, which is why we’ll never waste your time. Give us a call – 925-671-7606 – or contact R&S online and we’ll send out a professional technician to design, install, repair or replace anything you need when it comes to residential garage doors and commercial doors as well as loading dock and automatic gate systems. We look forward to working with you. 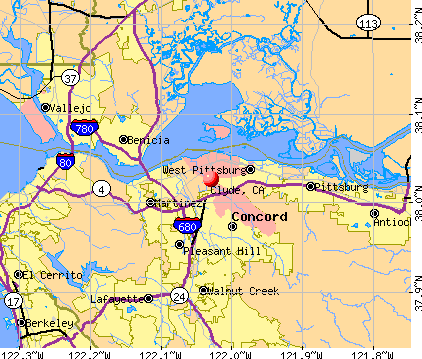 R&S Erection of Concord services Clyde, CA clients in zip code 94520.